We are proud to announce that Park Vista Maintenance Association has selected Tinnelly Law Group as their association’s legal counsel. 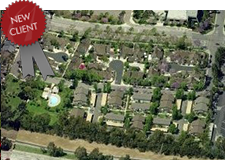 Park Vista is part of the Woodbridge Village Association in the City of Irvine. Residents enjoy tennis courts, green parks, association pools and spas, and use of the lagoons and clubhouses. 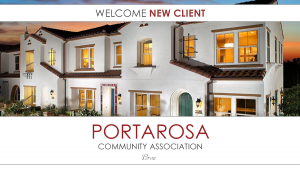 Our HOA attorneys and staff look forward to working with Park Vista’s Board and management. We are proud to announce that Lanai Owners Association has selected Tinnelly Law Group as their associations’ legal counsel. Lanai is a brand new single family home community by Shea Homes. Located one mile from the Pacific Ocean Beaches in the heart of Carlsbad, residents will enjoy ocean views and easy access to beaches, entertainment, shopping, and dining. 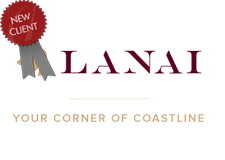 Our HOA attorneys and staff look forward to working with Lanai’s Board and management. We are proud to announce that Heirloom Community Association has selected Tinnelly Law Group as their associations’ legal counsel. Heirloom is a brand new townhome community by The New Home Company. Heirloom at The Cannery presents an extraordinary opportunity to reside in California’s first farm-to-table new home community. Heirloom received the prestigious “Community of the Year” honor at the 2016 MAME Awards presented by the North State Building Industry Association. The idea for living at The Cannery in Davis is pure and natural: Surround homes with parks and a working farm. Residents enjoy an urban garden, producing farm, market, pool and ranch clubhouse. 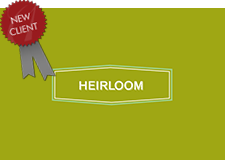 Our HOA attorneys and staff look forward to working with Heirloom’s Board and management. We are proud to announce that Regency Villas Association of San Diego has selected Tinnelly Law Group as their associations’ legal counsel. 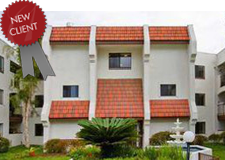 Regency Villas is an active adult community for seniors 62 and older in the University City area of San Diego. The community is ideally located within walking distance of shopping and restaurants, and just a short 10-minute drive to La Jolla beaches. Residents enjoy a clubhouse with recreation room, gym, and barbecue area. 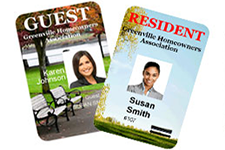 Our HOA attorneys and staff look forward to working with Regency Villas’ Board and management. We are proud to announce that Sea Ridge Condominium Association has selected Tinnelly Law Group as their associations’ legal counsel. Sea Ridge is a condominium community located in the City of Dana Point, in close proximity to pristine beaches and the St. Regis Resort. Residents enjoy expansive ocean and greenbelt views, tennis courts, a community pool, and clubhouse. 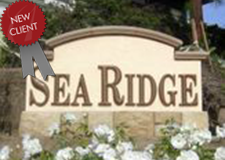 Our HOA attorneys and staff look forward to working with Sea Ridge’s Board and management. We are proud to announce that Savannah at Mountain House Owners’ Association has selected Tinnelly Law Group as their associations’ legal counsel. Savannah is a brand new single family home community in the growing town of Mountain House being developed by Signature Homes. Residents will enjoy a true neighborhood vibe, where they can share a cup of coffee on the porch or entertain family and friends in spacious great rooms. 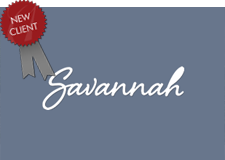 Our HOA attorneys and staff look forward to working with Savannah’s Board and management. We are privileged to have assisted the Board in taking the steps necessary to protect the interests of the HOA and its members. 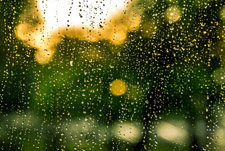 We applaud their diligence and determination in tackling the problem head-on and in preventing what could have been catastrophic damage to the community, the members’ properties, and the HOA’s financial well-being.